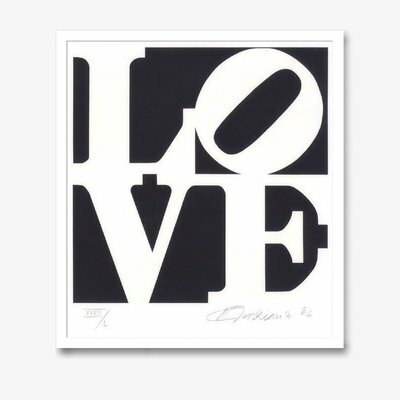 You would like to be informed about Robert Indiana's new arrivals in advance? Register now for free! Robert Indiana is considered one of the most important representatives of Pop-Art. He has been interested in art since he was a young boy, but spent many years in U.S. Military Service in parallel with his artistic and academic training to profit from free education. After his relocation to New York in 1954, he started his actual artistic career.